What does our obsession with change of Army Chief say about our democracy? 2016 has been a historic year of global change. First there was Brexit, then the surprise election of Donald Trump. There are now expectations that the far-right Marine Le Pen could win national elections in France as well. However, for the next few weeks, all attention in Pakistan will be on the changing of leadership at GHQ. Quiz: Without using Google or doing any other research, for how many countries can you name their Army Chief? Maybe you knew Dalbir Singh? Anyone else? Now ask yourself how many of those countries are successful democracies? Here is the point: For almost every major power in the world, close attention is paid to elections for who will be the next person to lead the country. 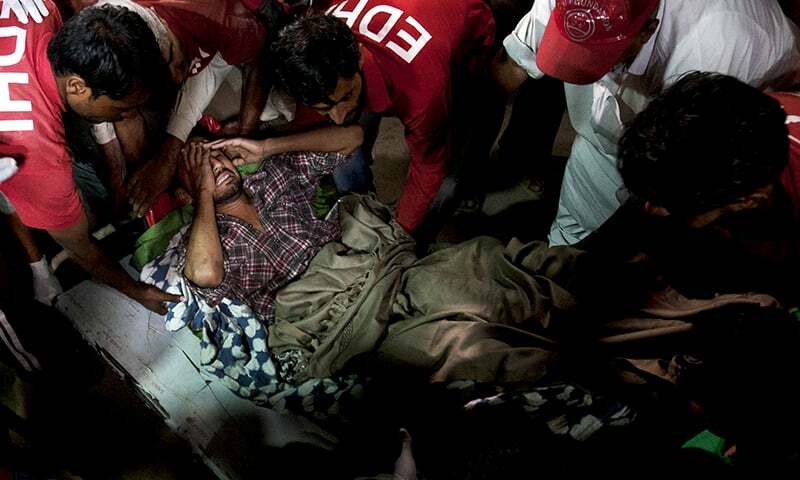 In Pakistan, we treat elections like a TV drama. Serious attention and commentary is only given every three years when we await the appointment of a new Chief of Army Staff. 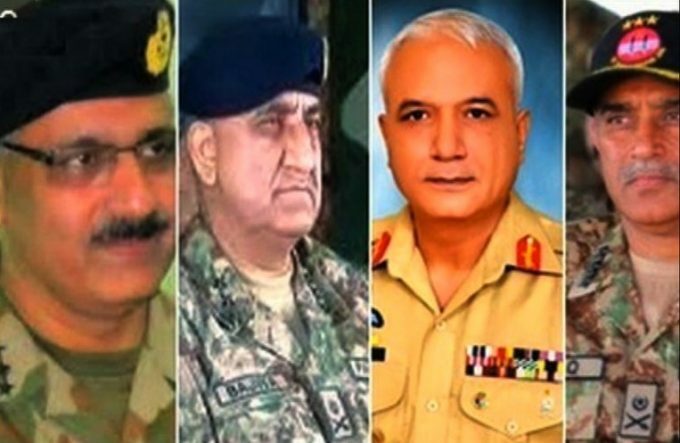 Discussions about extensions dominate newspaper headlines and TV talk shows, then predictions about leading candidates and who would make the best Army chief. This year we have even seen campaign-style posters and billboards lining the streets! Does this happen in any other democracy? In the world’s successful democracies, Army chief is an important position, but it is a hired position to serve under the elected leadership. Outgoing Army chiefs do not go on victory tours, and not taking an extension is not considered as an example of extraordinary leadership, it is expected behaviour. Issues of Foreign Policy and National Security have always belonged to the military. During the last few years, Law and Order has been handed over as Rangers have taken increasing role in policing and military courts have taken over from judiciary. 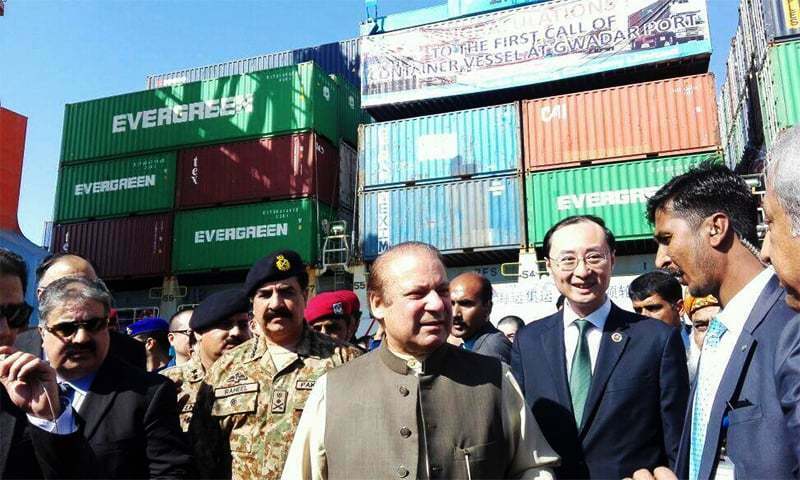 With CPEC, military is taking an even greater role in managing the economy (nevermind that they are also taking an increasing role in the economy through their various business interests). Our obsession with changing Army Chiefs exposes the truth about our democracy: It is, for the most part, a facade that hides the fact that we live in a military state.